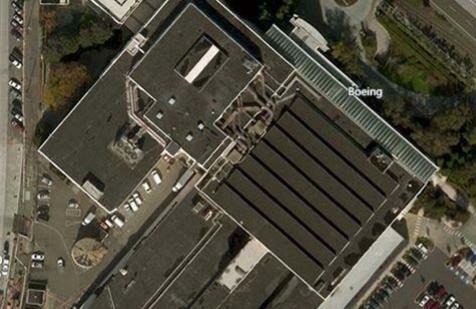 WA Patriot has mobilized and begun work at Boeing’s Bldg. 2-25 Density Improvements project. The work will take place across a 500,000 square foot building located at Plant 2/Boeing Field. Scope consists of demolition of the existing compartmentalized floor plates and renovation of the areas to allow for a more open floor plan with a higher density of workstations and accompanying conference rooms and kitchen/collaboration areas. WA Patriot’s management team includes Kyle Sturrock, Mark Zygmontowicz, and Mickey Traugutt supporting the efforts of our field crew led by Superintendent Troy McLaughlin and Foreman Erik Bjorn. Sarah von Keitz will join the team as Project Engineer after her graduation in June from the University of Washington. The project is planned to be phased over several years to renovate the entire building.